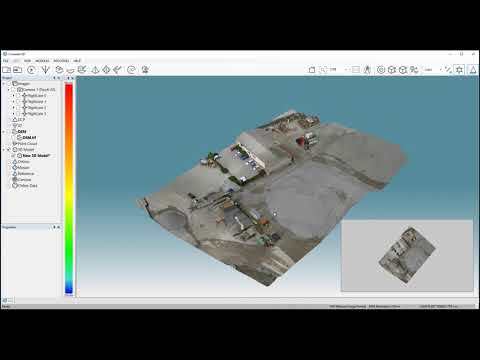 SimActive’s Correlator3D software is a patented end-to-end photogrammetry solution for the generation of high-quality geospatial data from satellite and aerial imagery, including UAVs. 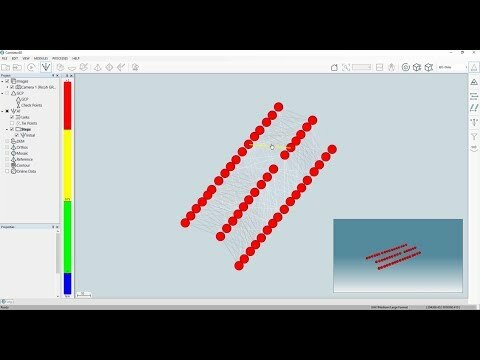 Correlator3D performs aerial triangulation (AT) and produces dense digital surface models (DSM), digital terrain models (DTM), orthomosaics, 3D models and vectorized 3D features. 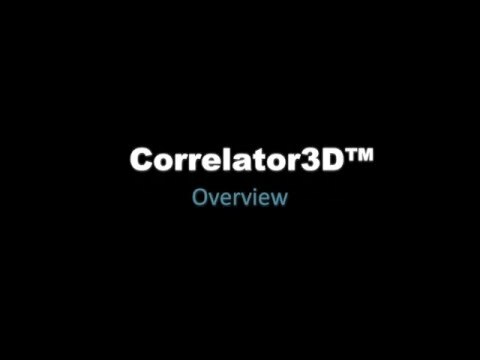 Powered by GPU technology and multi-core CPUs, Correlator3D ensures matchless processing power to support rapid production of large datasets. Aerial Triangulation, DSM Generation, DTM Extraction, DEM Editing, Orthorectification, Mosaic Creation, Mosaic Editing, Feature Extraction. Ask for a quote Contact SimActive to receive a quotation. Fill in the form below to send out a contact request to SimActive.